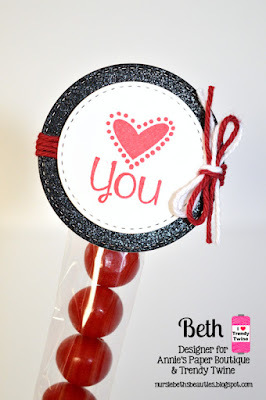 This is Shelly from My Paper Love with a treat pouch for Valentines day using our spotlight twine Totally Red Trendy Twine. 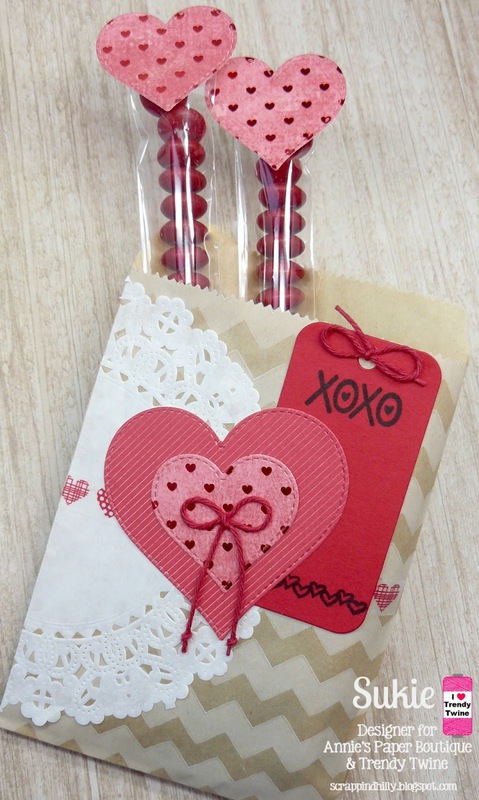 Oh I just love anything mini and this little mini pouch/pillow box is so perfect for packing up those mini treats and even more perfect with gorgeous Totally Red Trendy Twine. I used some heavy duty white card stock and die cut the box. I made a belly band with some Valentine theme paper. Then I just filled it up with candy! 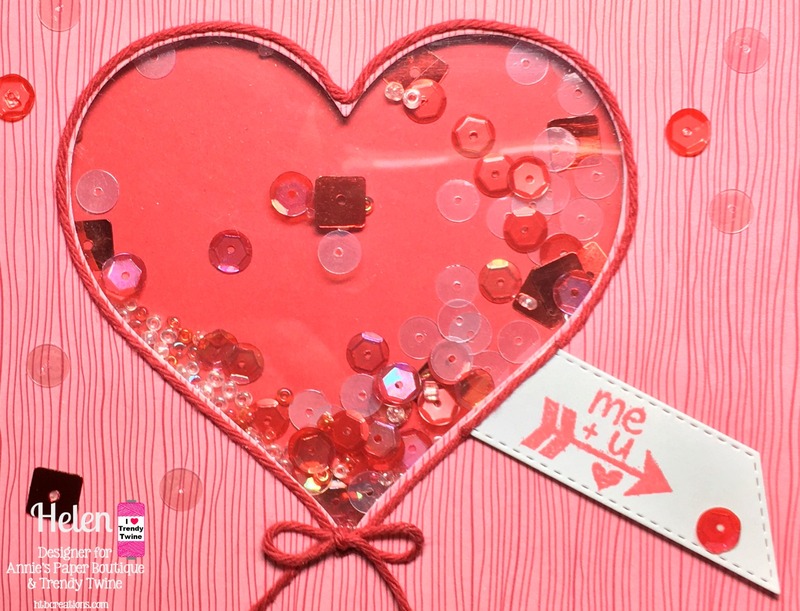 What a great little classroom Valentine treat too! Hello! 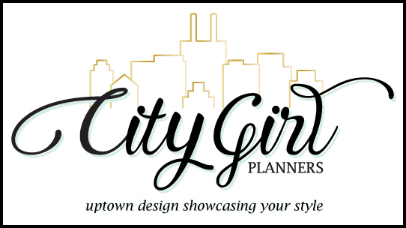 Welcome to the first Planner Friday of 2017! As it is the start of a new year I wanted to write a back to basics post for all the people who have a new planner and don't know where to begin when it comes to decorating their pages. No matter what kind of planner you are using, Erin Condron's LifePlanner, Happy Planner, Travelers Notebook or a ring bound organiser like Filofax and Kikki K there are a few Annie's Paper Boutique essentials you will need. I always start with adding a couple strips of washi tape to the top and bottom of my pages. I then choose some coordinating Trendy Page Dots for an extra pop of colour! I usually know how busy my week is going to be when I start planning it so I know where I can add a few stickers and leave myself enough space to write. If you aren't sure then you could add decorative stickers after you have filled in your notes, reminders and to dos. Next I use my Check It Off stamps to print my check boxes. If you haven't used stamps before my advice is to not overload the stamp with ink and don't press down too hard, you need to apply firm and even pressure to get the best image. You might want to do a few practice stamps on some scrap paper before you print on your pages so you know which technique gives you a good, clean image. I have a few blank heading boxes on my inserts so I use the Title It set of stamps to label these sections. 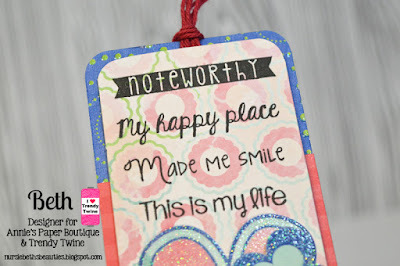 This week I made them Shopping, Reminders, Thoughts and Finances but the set is so versatile I could use them for meal planning, brain dump, errands and lots more! 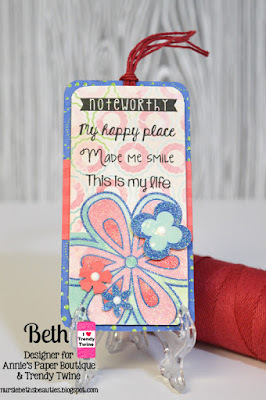 There are a couple of stamp sets I use for my reminders and to dos each week, they are At Home and More At Home, between these two I almost have a stamp for everything I would need to put in my planner! Bill paying, cleaning, cooking, planning, gardening and laundry are all covered. If you are at school or have children at school like me then the other stamps I recommend are the School Days set, these have reminders for homework, picture day, library, clubs, concerts, tests, carpool, football, baseball etc, it really has a good collection of school related activities! Finally for anything else that I don't have a stamp for I use my trusty pen! As a finishing touch I like to use a cute paper clip like this coffee cup one, I think they add a touch of fun to my pages! You can find some lovely clips here, I was going to tell you which was my favourite but I can't decide! I hope this has inspired you to try decorating your own pages, if you would like some more ideas then check out these previous Planner Friday posts and don't forget to stop by the store and take a peek at all the supplies! Hello all! Beth from Beth's Beauties with you today. This month is all about Totally Red Trendy Twine. It was the perfect color for the card that I created. 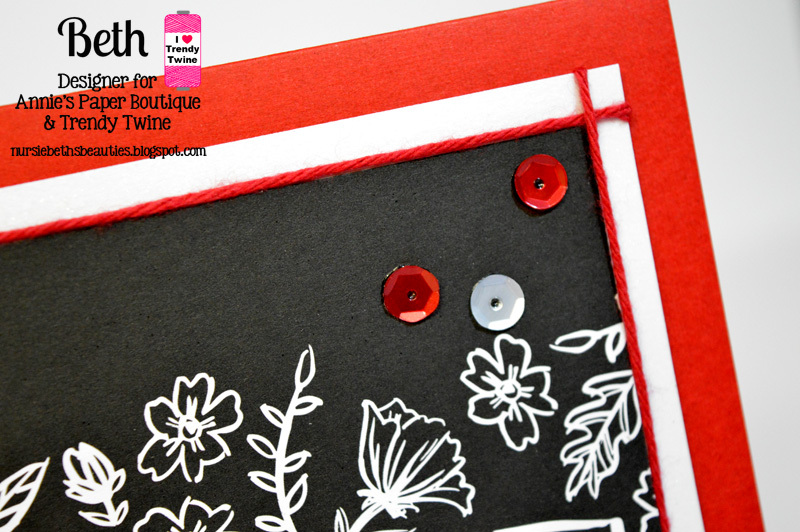 The Totally Red Trendy Twine is more subtle on this card and adds texture and a pop of red on the black and white papers. I used it on the & sign and around the black word panel. 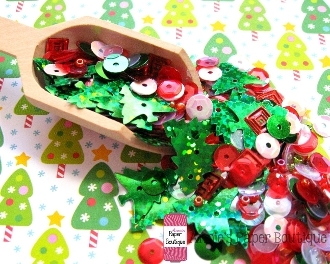 I used three Peppermint Icicle Sequins in the top right corner. The card is a 5x7 red base and all the other papers are from DCWV's Jet Black stack. 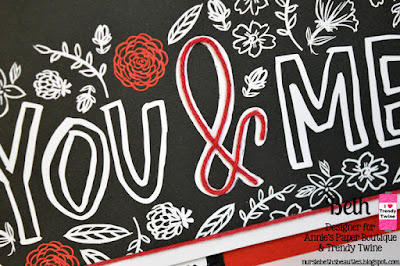 Hello, this is Sukie and today I am sharing a project created with the Mini Tag Album and some Totally Red Trendy Twine. 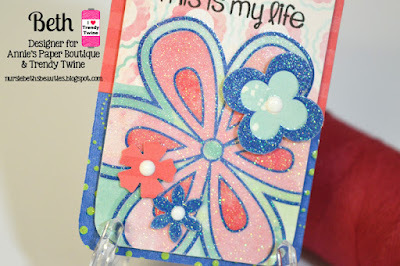 The mini tag album is fun for adding pictures and journaling for memory keeping. 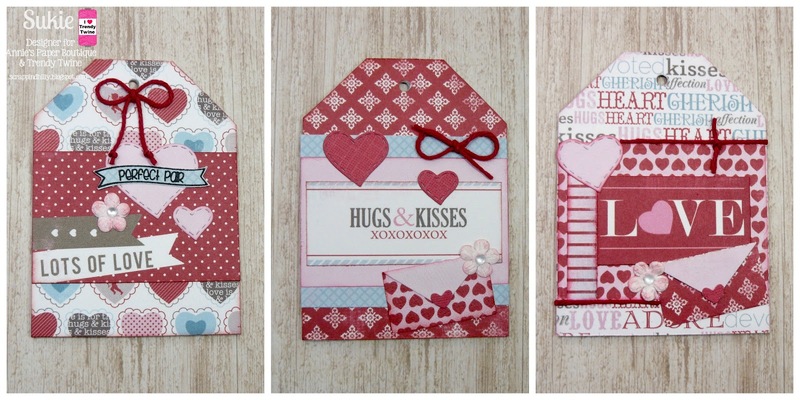 I trimmed some Valentine papers to the same size of the chipboard pages and adhered them on the front and back of the album pages. Next, I added some fun embellishments to the front of each of the album pages. 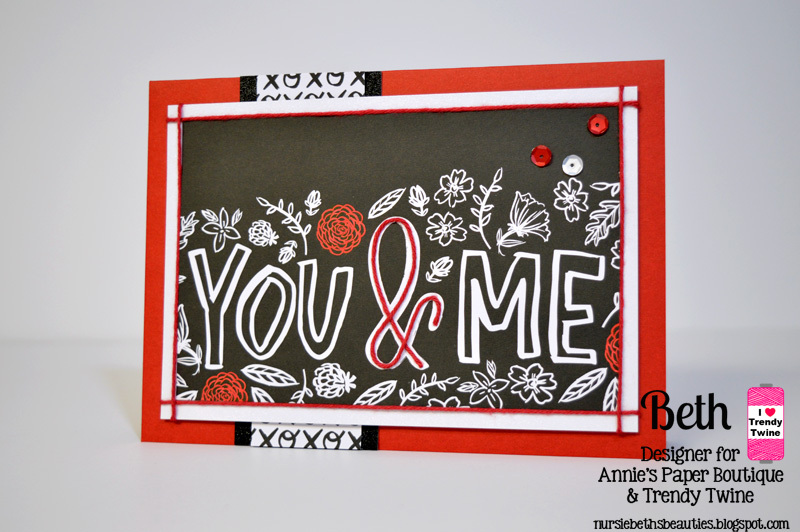 The perfect pair sentiment is from the APB You & Me stamp set. 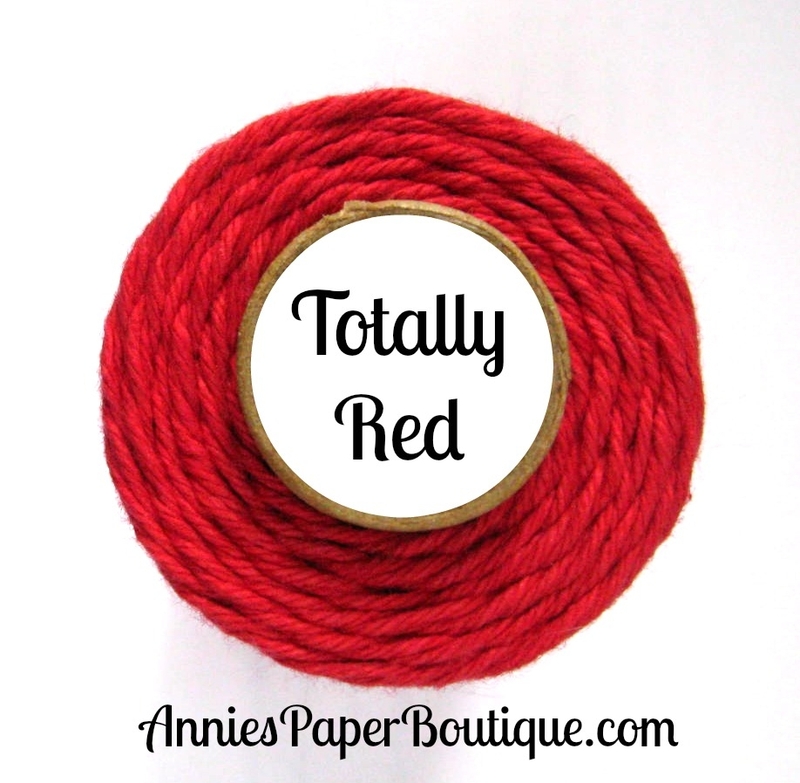 Some twine accents in Totally Red Trendy Twine were added as a finishing touch. 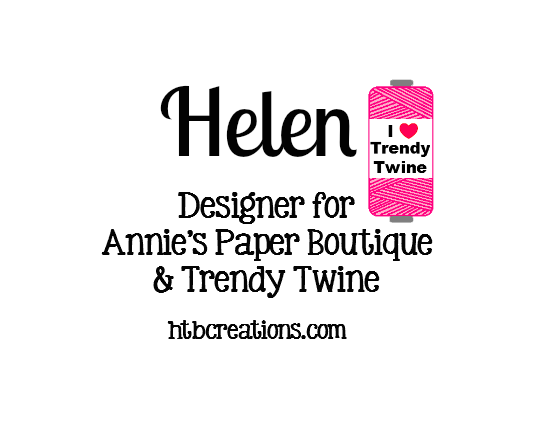 The mini tag album and twine are both available from Annie's Paper Boutique. Thanks so much for stopping by! Have a fantastic day! Good morning crafty friends! Beth from Beth's Beauties here with you today. 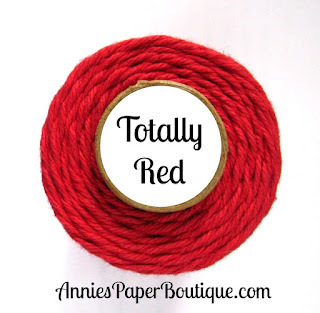 This month is all about Totally Red Trendy Twine, which is exactly what I used on today's tag. 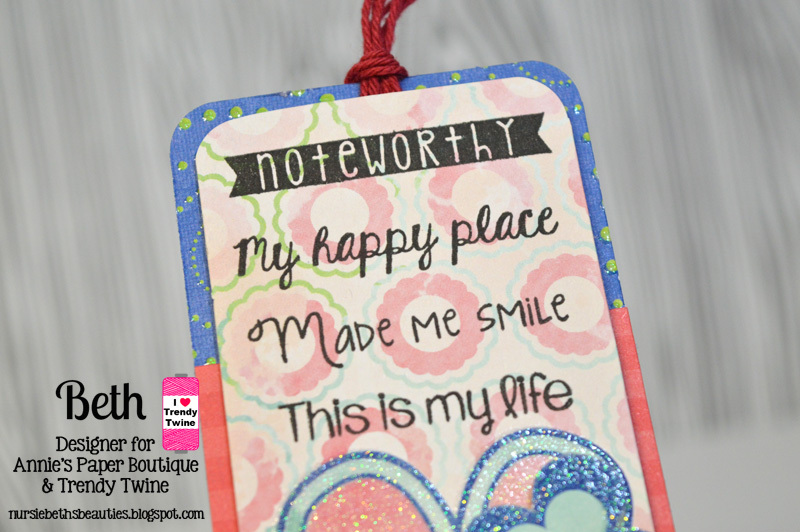 This simple tag would be great as a bookmark or to add to a scrapbook page! 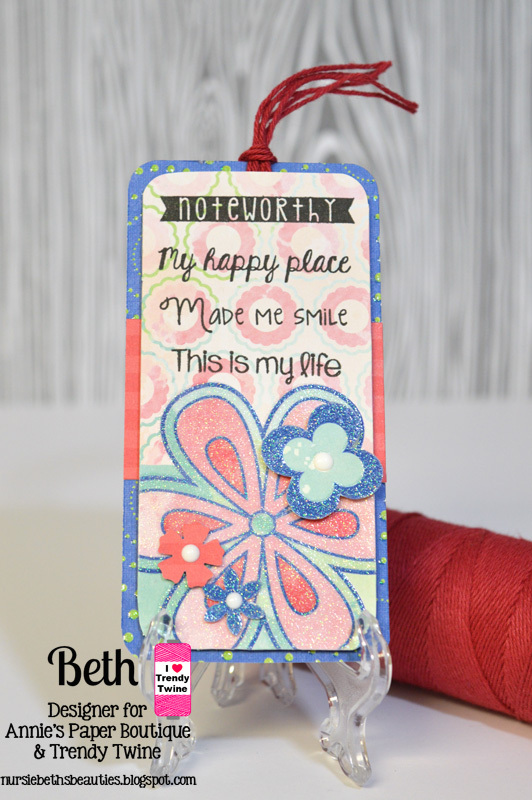 I used the Documenting the Everyday stamp set on the top portion of this tag. As I said earlier, I made the tassel with Totally Red Trendy Twine. The papers I used are from DCWV's Summer Dream stack. The only embellishing I did was adding Nuvo Crystal Drops in white to the flower centers. Hello, this is Sukie I have a project to share today featuring some gorgeous Totally Red Trendy Twine. My project started with a basic chevron bag which was decorated with a doily. For a bit of interest, I adhered some heart themed washi tape over the doily. A couple of hearts were cut from the Cottage Cutz Stitched Heart Set and layered over the doily. 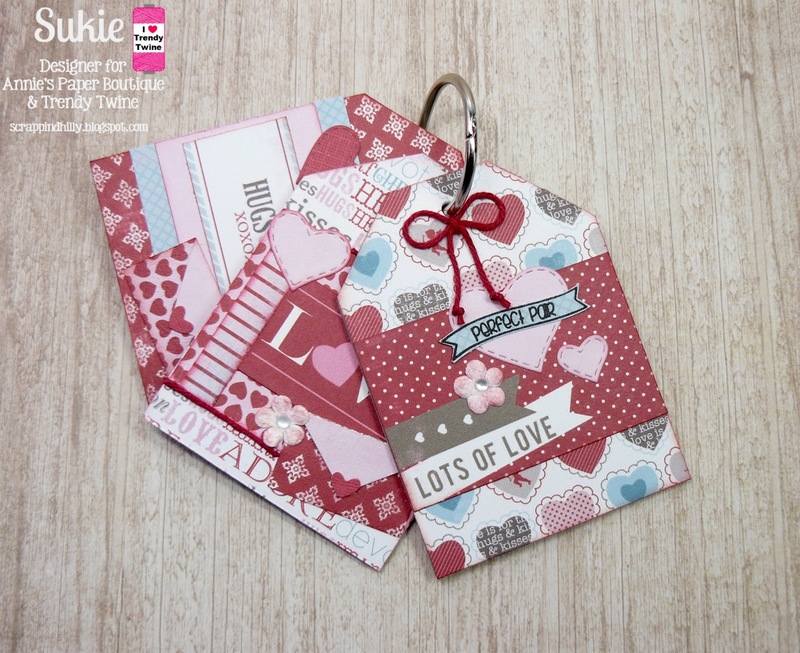 The sentiment and heart border are from the APB You & Me stamp set which were stamped on a coordinating red "tag its". I tucked in a couple of treats using the skinny candy bags. The finishing touch was a couple of twine accents in Totally Red Trendy Twine. 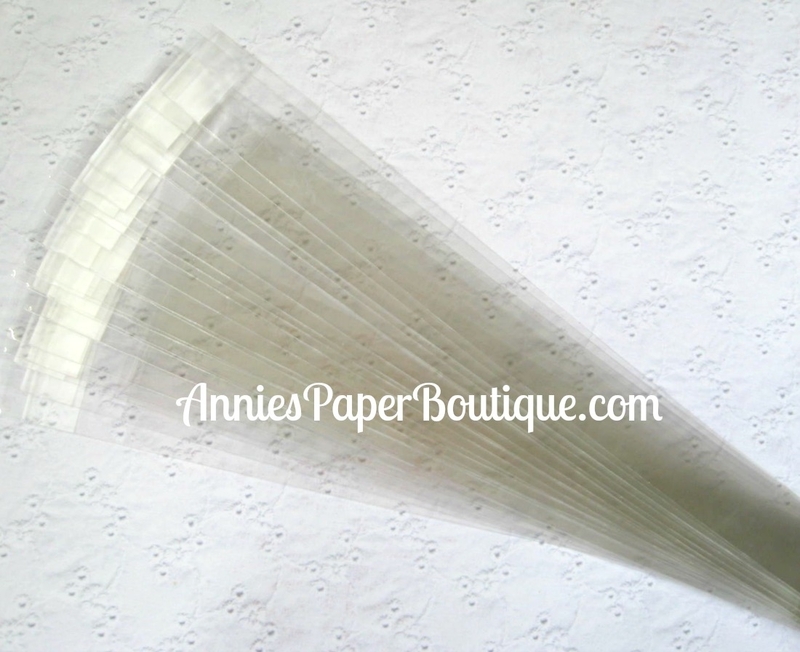 All of the items used on my project are available over at Annie's Paper Boutique. Thanks so much for stopping by! Have a great day! 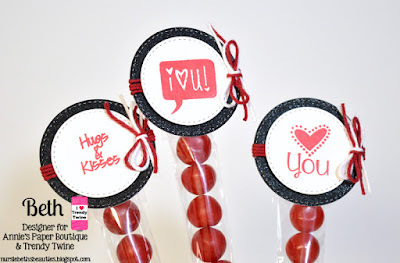 This is Shelly from My Paper Love sharing a some Valentine treats using our spotlight products this month Totally Red Trendy Twine & Skinny Candy Bags. The perfect combo for Valentine's day. I made some sweet treats without all the sugary sweet :) I filled the Skinny Candy Bags with two Valentine pencils. 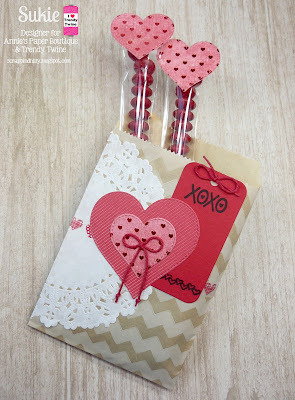 Next I used a die tag to create some fun tags and tied them with Totally Red Trendy Twine. A great option for classroom treats. When my son was in elementary school most of the classes no longer allowed sugary treats so I always had to come up with a different option. This is easy and still cute. Hello all! Beth from Beth's Beauties here with you today. This month is all about Totally Red Trendy Twine. It is perfect for me to get a head start on my Valentine's Day projects! These treats are cherry sour candies in Skinny Candy Bags. 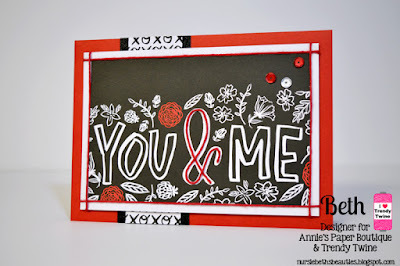 For the toppers, I used stitched circle dies and stamped sentiments from the APB You & Me Planner Stamps and APB Smile stamp set on the white circles. Before adhering the sentiment to the glittery black circle, I wrapped Totally Red Trendy Twine around it and then added a double bow of Totally Red Trendy Twine and Totally White Trendy Twine on the side.